Step in to your perceived future and employ a robot to assist with your household chores, freeing your time for something more rewarding than floor cleaning. Its intelligent sensor driven system enables it to methodically navigate your home whilst delivering a powerful and effective clean. 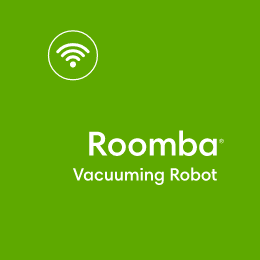 Put your feet up and let Roomba do the work. 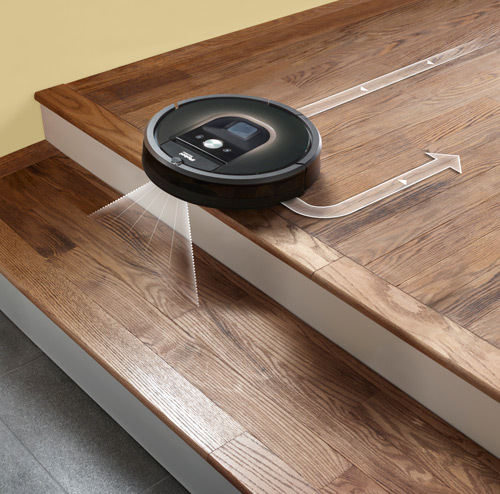 With advanced acoustic and optical sensors, this vacuuming robot independently navigates its way through the home at the touch of a button, achieving an impressively clean result. 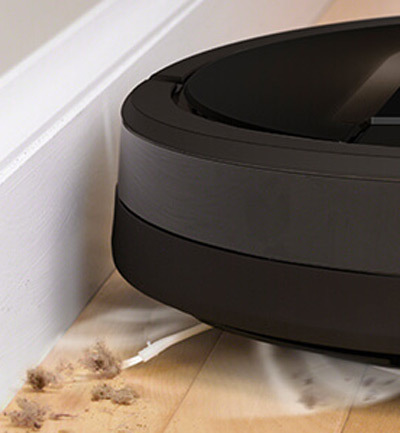 Roomba® will automatically spot high traffic areas and find any concentrated debris. 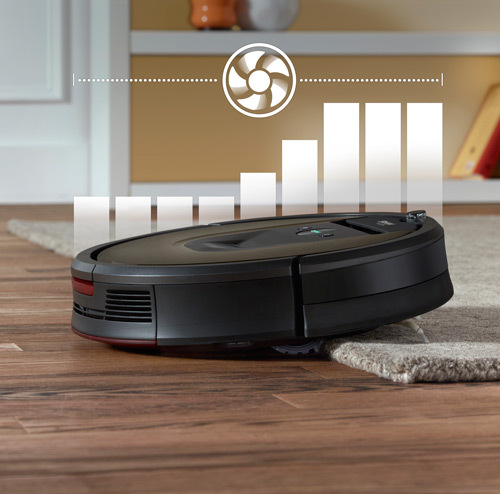 Its smart Direct Detect sensors will then alert the robot to focus its attention for longer in those areas, to leave your house immaculately clean. 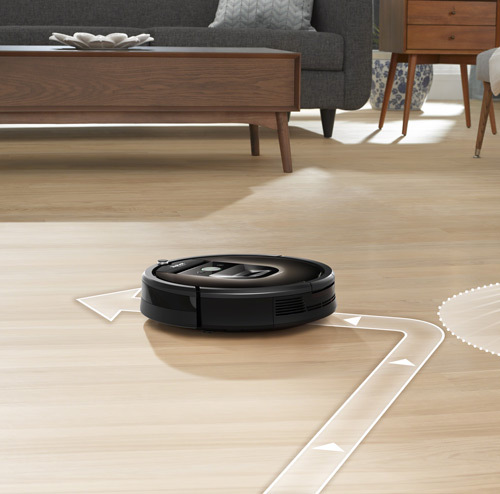 Using easy automation and seamless navigation, the Roomba will return to its Home Base for charging at the end of a cleaning cycle or when it senses that the battery is running low. A full suite of smart sensors assist this robot to make 60 decisions every second as it seamlessly adapts to its environment. It moves smoothly from room to room, avoiding clutter and carefully gliding under furniture to deliver an impressively clean end result. 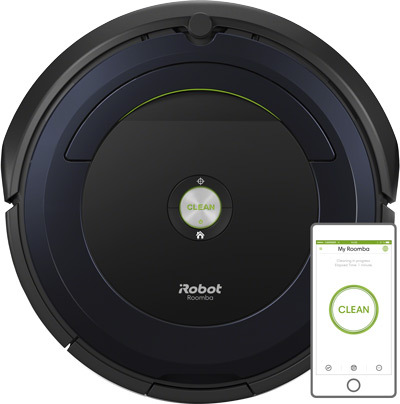 With three different cleaning modes you can set Roomba to achieve the optimum cleaning performance for your requirements. 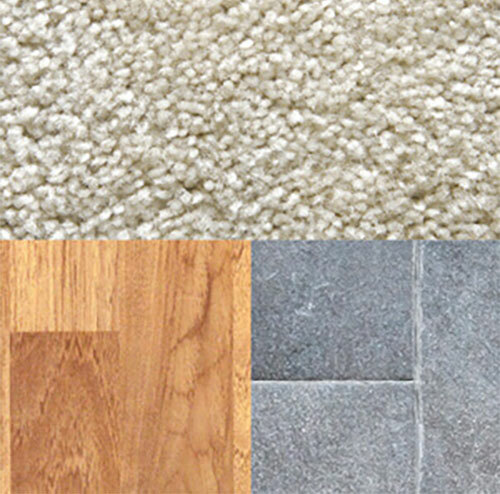 Automatic Mode will give a power boost to lift hidden dirt from carpets and rugs, Eco mode delivers a quieter clean and Performance mode maximizes the cleaning intensity. 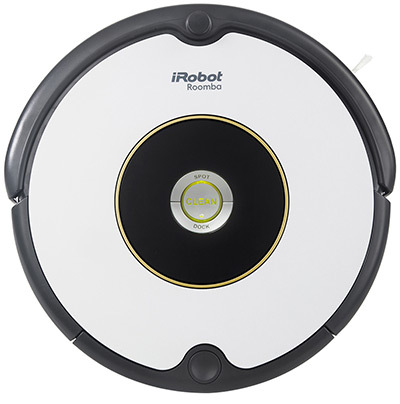 Infrared sensors are mounted underneath the robot, pointing straight downward, so that Roomba can detect what it calls “cliffs”. 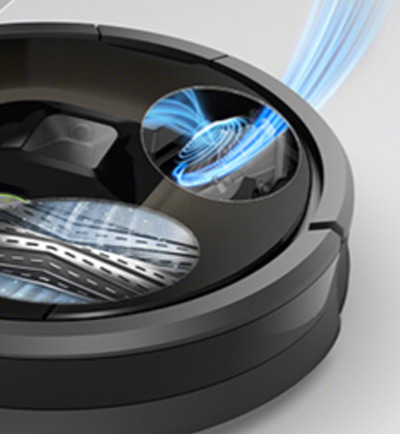 This intelligence will safeguard your cleaner from taking a tumble down your stairs or steps. 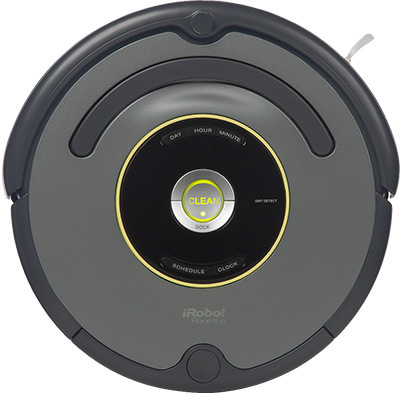 Roomba senses the flooring that is being cleaned it will automatically adjust the brush height to suit the room. 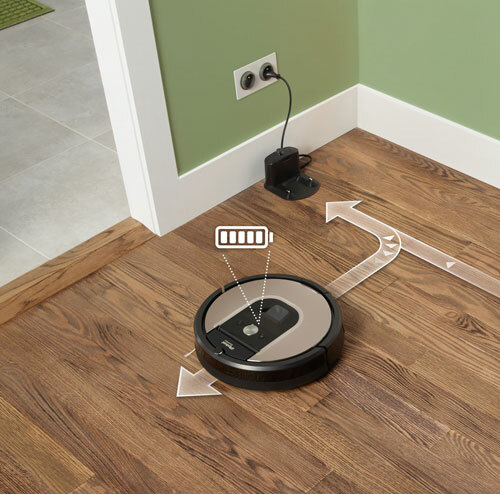 Whether vacuuming carpet, hardwood, tiles or rugs, the robot will transition to deliver an optimum clean. 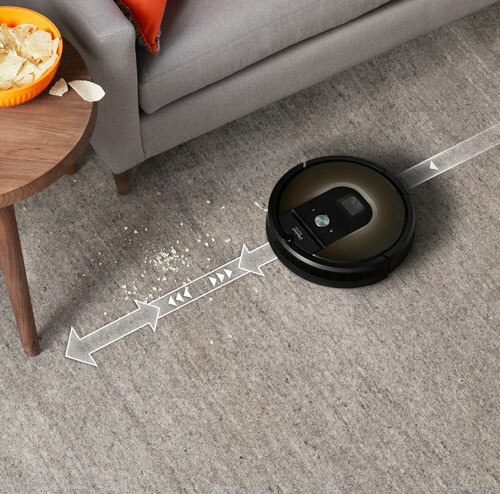 Roomba®'s powerful three-stage cleaning system of agitation, brushing and suction effortlessly removes debris from all floor types. 27-degree edge-sweeping brushes loosen, lift and remove dirt, hair, dust and debris from walls and corners, leaving no area left unturned. Dual counter-rotating brushes are ideal for grabbing and removing any debris from your floor. 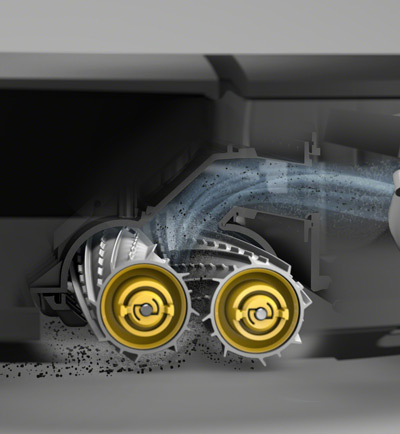 Roomba® employs a powerful motor to suction dirt into its highly efficient filtered dustbin, capturing 99% of allergens, mites and dust.